Cage Free- only means that the hens are not kept in small confined cages together. They can still be kept indoors in VERY crowded and dirty spaces on concrete, with no sunlight, for their entire lives. Practices like beak trimming and forced molting (to increase laying capacity) are common. These birds can be fed GMO crops, animal by-products, and given antibiotics and hormones as well. 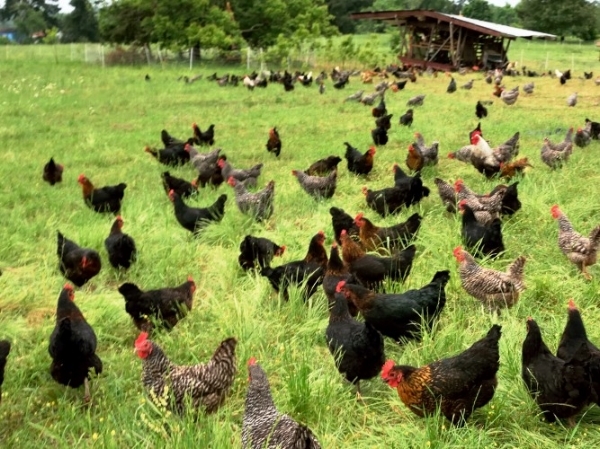 Free Range- is supposed to mean that the chickens have access to outdoor areas, but this rarely is the case, is not audited or enforced, and the same things can happen to these free range birds that happens with cage-free (GMO feed, antibiotics, hormones, beak trimming, etc.). Don't worry, I'm not going to torture you with any more pictures of poorly-treated animals. Certified Humane - This one shocked me: it sounds like it's on the right track, but according to Animal Welfare International, Certified Humane means: "Access to the outdoors is not requiredfor meat birds, egg-laying hens, and pigs; however, minimum space allowances and indoor environmental enrichment must be provided. Beak trimming of hens and turkeys is allowed under certain circumstances." Still not a good choice, as an animal lover. 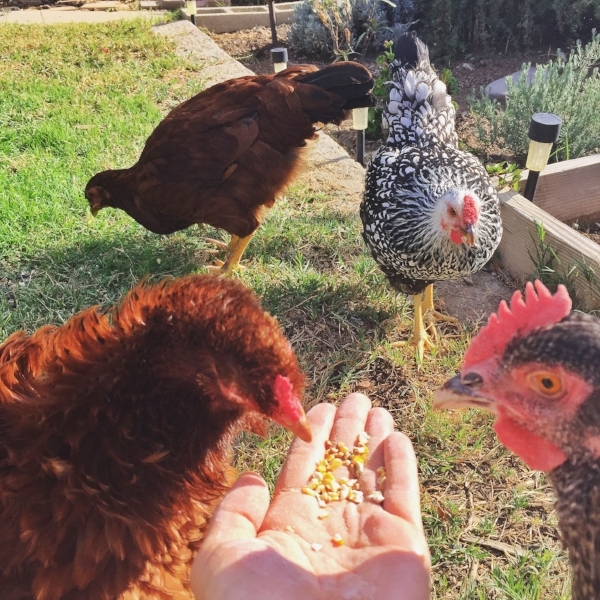 Organic- only means that the feed given to the hens must be certified organic, but does not ensure outdoor access, or any other standards of care in raising the animal. Join us for the full 2 week Sugarfreed Detox!